The NGO Human Touch held its first three day leadership camp for adolescents with HIV from the 12th to the 14th November at Zogati Nature Farm, Bhirondem, Valpoi. Since 2009 the NGO has held two camps every year to empower youth living with HIV. Past camps have included younger children, but this camp was special in its concentration on teenagers, the reason being the unique problems faced by these young people. 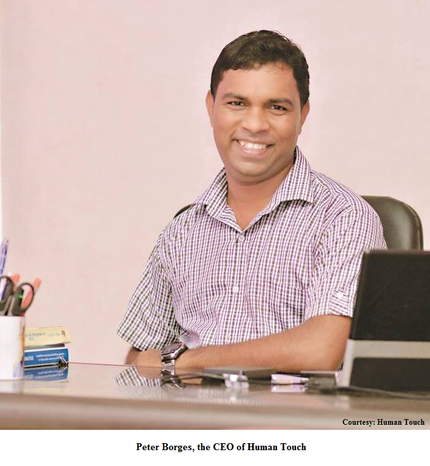 CEO of Human Touch, Peter Borges, says ‘They want to be like normal kids with dating and relationships but sometimes are not fully informed about HIV. Only when they grow up do they realise the implications.’ There are two common hurdles faced by these teens: when they get into a relationship they often do not inform their partner of their HIV status, which could lead to complications; and although they are as bright and intelligent as any other young person, there is a tendency to psychologically succumb to the stigma attached to their condition. There is always the fear of whether society will accept them and allow them to build a career for themselves. For these reasons, specific sessions were organised to help adolescents with HIV to counter stress and anger related issues which arise from the awareness of having to live with the virus from birth, as well as other day to day situations. Understanding their sexuality, analysing their skills and guiding them towards a profession that suits their abilities, were other areas covered by the camp. ‘It becomes difficult for them to work for others, so self-employment is encouraged,’ says Peter, lamenting the prejudice mounted against the HIV+ youth by society, when they have contracted HIV through no fault of their own. Recalling the Rivona furore, Peter cautions that even educated persons such as doctors have discriminated against infected children and thus the general public cannot be expected to react differently. The camp has been successful in creating a bond between these children, besides, ‘issues have been identified and personalised plans have been mapped out for each individual teen,’ says Peter. 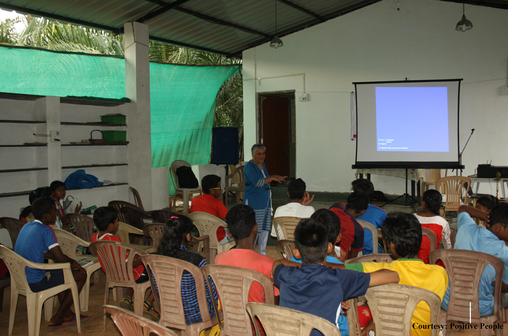 The camp saw a slew of sessions with Pravin Sabnis engaging the youngsters in a motivational session and Fr Allan Tavares dealing with anger management. Waman Gaitonde handled career and stress management, while Basil Fernandes took on failure management. Jervis Pereira helped the teens identify their skills and opportunities for employment, Rajendra Kerkar spoke on the environment and Roland Martins expounded the details of civic responsibility and consumer rights. Satish Naik from the Association of Friends of Astronomy, Cynthia Andrade (gender and relationships) and Mrudul Naik (sexuality and reproductive health) made up the rest of the facilitators and resource persons. 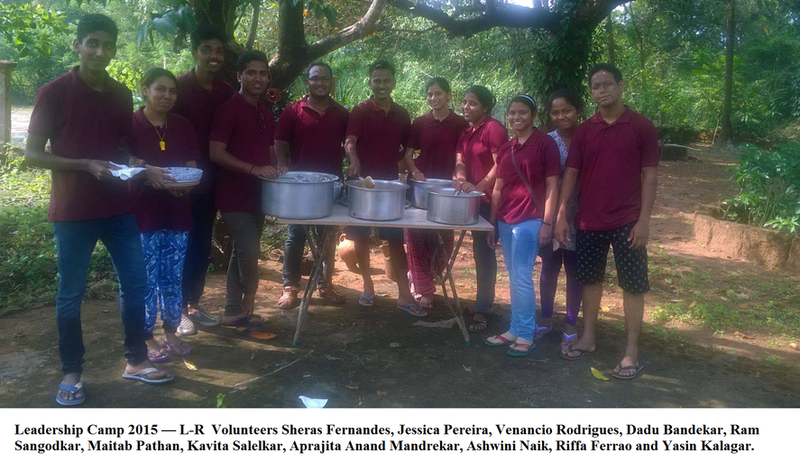 The volunteers who gave their valuable time to make this camp a success are Kavita Salelkar, Maitab Pathan, Rama Gaonkar, Riffa Ferrao, Venancio Rodrigues, Jessica Pereira, Sheras Fernandes, Archie Fernandes, Dadu Bandekar, Aprajita Mandrekar and Yasin Kalagar. The next initiative to be taken up is having support meetings for these youngsters in the same manner that adult HIV patients have meetings. There are 280 children being treated at the Goa Medical College, but just 80-100 are linked with Human Touch. A line list is going to be prepared for North and South Goa, identifying adolescents with HIV. These meetings will help the young people to focus on their health and career. Though fund raising can be a trial, with very few people and companies (as part of CSR) coming forward to donate money, it is not the worst of the NGO’s problems. Mobilising young people to join these camps and reap the benefits is becoming a difficult task. Numbers for this particular camp kept dropping from an estimated 35-40 until 23 participants remained. Many of the participants are in the 10th and 12th standards and this may have to some extent limited the numbers. The camp culminated with celebrating Children’s Day through a cultural programme presented by the young people. The day saw some lively dancing, singing, and the telling of jokes and riddles. Chief Guest Mrs Teresa Andrade, who is the leader of the local Panchayat, exhorted the teenagers to see themselves as no less than the future of tomorrow. The camp ended on an optimistic note with hope for the future written in these adolescents’ eyes and souls.